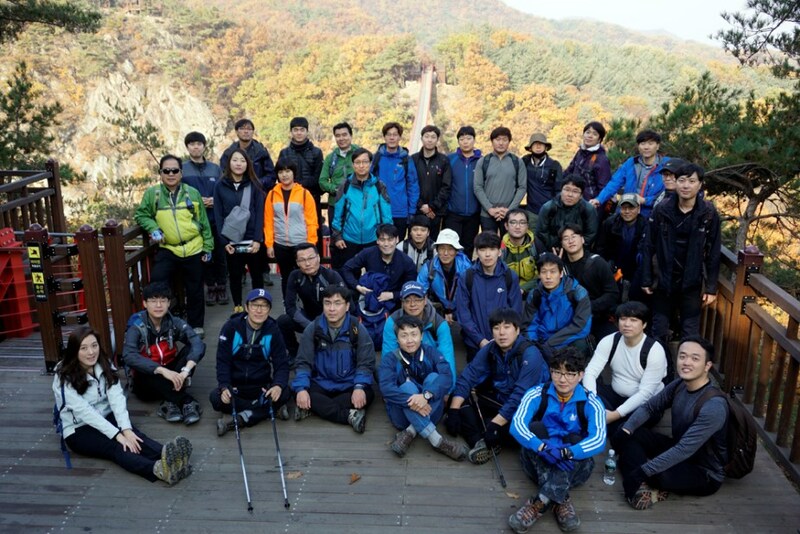 On October 27, 2017, we conducted a climbing event in Gamaksan Mountain in Paju, Gyeonggi-do. The colorful autumn foliage peaked along the mountainside and high autumn sky heightened sense of climbing. 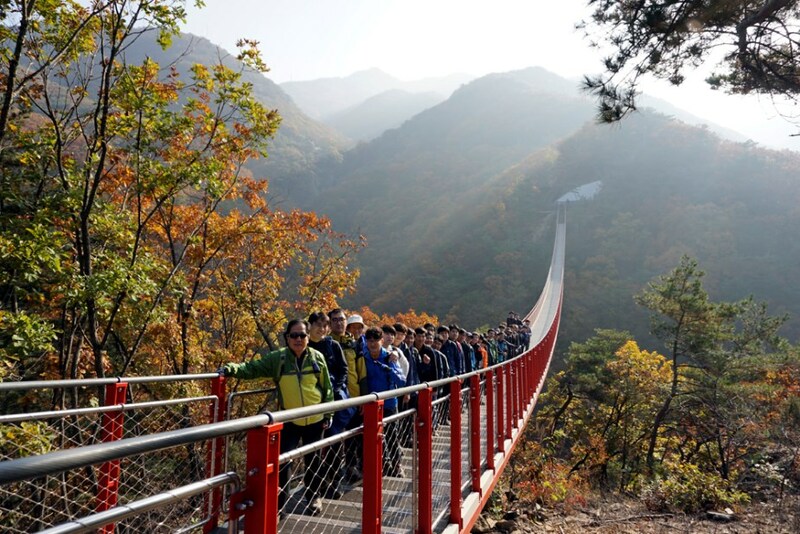 The Gamaksan suspension bridge, which is the longest mountain suspension bridge (170 meters) in Korea, offered a lot of praise and joy ahead of the autumn hiking season. We had a great time to cement our close cooperation among all employees of ESCO.